Iphone is arguably the top-most mobile brand in the world and owning an Iphone is understandably a matter of pride. However, if your Iphone is locked, then you are not utilizing it to its true potential. The biggest limitation is the restriction to a specific network provider. You can get your Iphone unlocked to enjoy its full benefits. 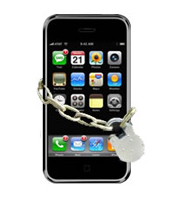 It is advisable to employ legitimate means of unlocking to avoid penalties imposed by Apple. 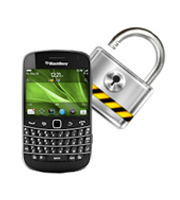 We provide Cell Phone Unlocking in Toronto and use official means of unlocking. Send the IMEI number engraved on the back of your Iphone or on the SIM card. We would register your phone in the unlocked device list of Apple, after which your phone stays unlocked even after downloading updates. We also provide Iphone Screen Repairs in Toronto in case you broke your Iphone.